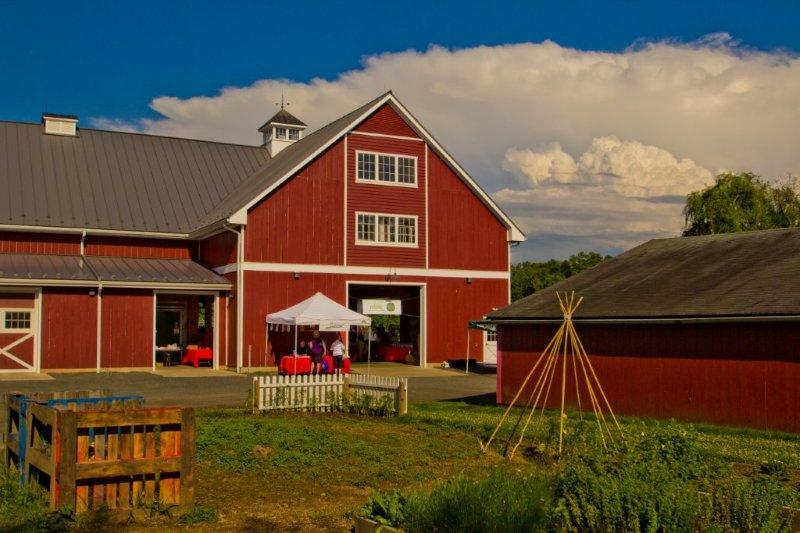 I was there as EJ magazine celebrated its 5 successful years with a shindig in this gorgeous barn at Terhune Orchards. Here’s my report on the good food and fun time, in today’s Princeton Packet. 1. Preheat oven to 375 degrees. Place the sliced onions and fennel in a heavy pot with about 1 tablespoon vegetable oil, season with salt and pepper, and cook them slowly, for about 40 minutes, until their crunch is gone. 2. Place the fennel-onion mixture in the bottom of the baking dish. Add about 1/3 of the thyme and rosemary leaves. 4. Once the vegetables are shingled, season lightly with salt and pepper. Sprinkle with the grated Parmesan cheese, and another 1/3 of the thyme and rosemary. 5. Bake in oven for 45 to 60 minutes. Be sure the juices are bubbling and starting to brown. About 15 minutes before the end of the cooking time, break up the goat cheese over the top and continue baking. 6. When finished, add the remaining herbs and drizzle with good olive oil. Let the gratin rest for 10 to 15 minutes before serving. Note: This dish can be prepared a day in advance – just leave off the goat cheese, finishing herbs and olive oil until the final bake. Serves 8. 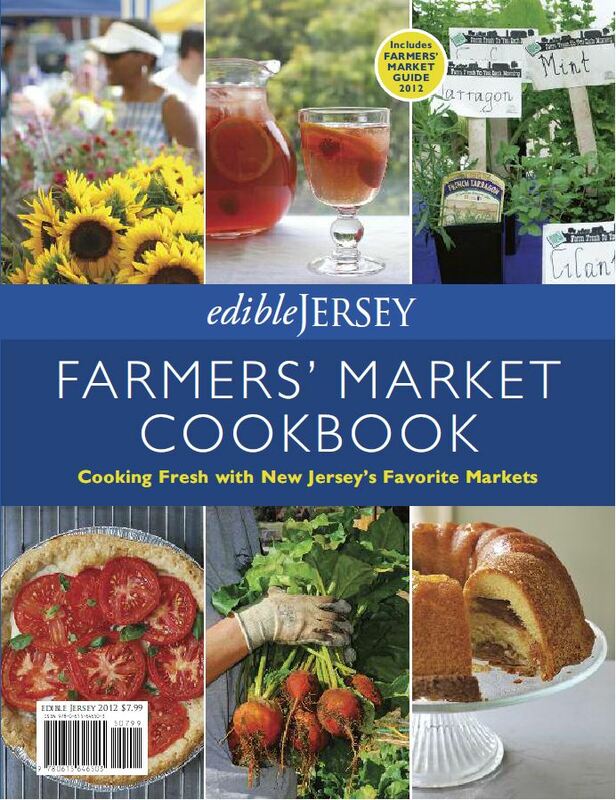 Edible Jersey has issued its first recipe collection, a magazine-format cookbook of 30 of the best finds from farmers’ markets across the state. You can order it at the magazine’s website, or buy it for $7.99 at many of the same places that carry the magazine (which, in case you don’t know, is free). This site is too good to be believed. Click on the heading above and see if you don’t agree. 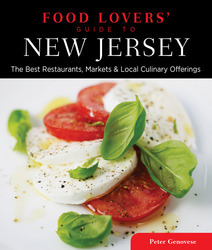 This entry was posted in Favorite Finds, Recipes and tagged Chris Albrecht, Edible Jersey, Edible Jersey cookbook, Eno Terra, Food Lovers Guide to NJ, Munchmobile, Pete Genovese, summer vegetable gratin, Terhune Orchards, YouTube Yelp. Bookmark the permalink.